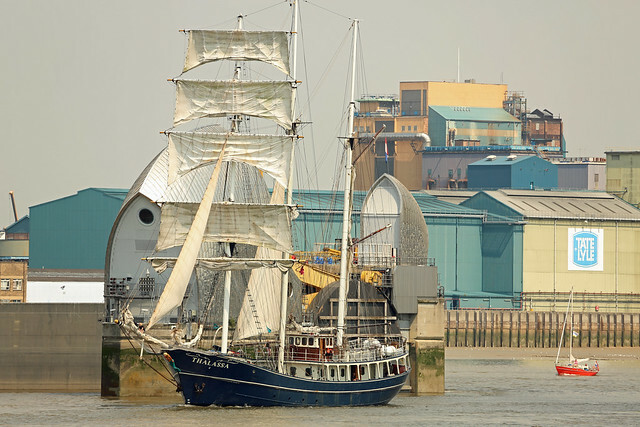 I remember that when the tall ships came to London c1989 it was understood that it would be the last time because the Russian five masted ship would be unable to get under the soon to be built Dartford Bridge. Is my understanding wrong, or has something changed? Interesting point, Bill. I’ll look into that.